1. It's time for another round of Random Notes! It's amazing that I have reached the 29th post for Random Notes since my first Random Notes post in October 21st, 2009! 2. I am currently down with flu. Dammit! How am I going to work if I have to blow my nose like every 5 minutes?! 4. Talking about flying on a plane, are you a window flier or an aisle seater? I don't normally go to toilets in short flights, so I always prefer to sit by the window. 5. 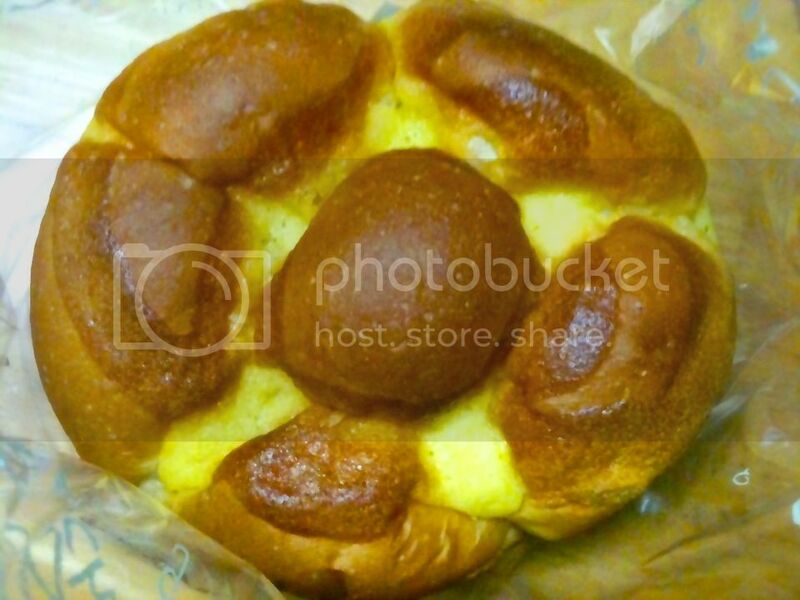 Guess what is my comfort food? 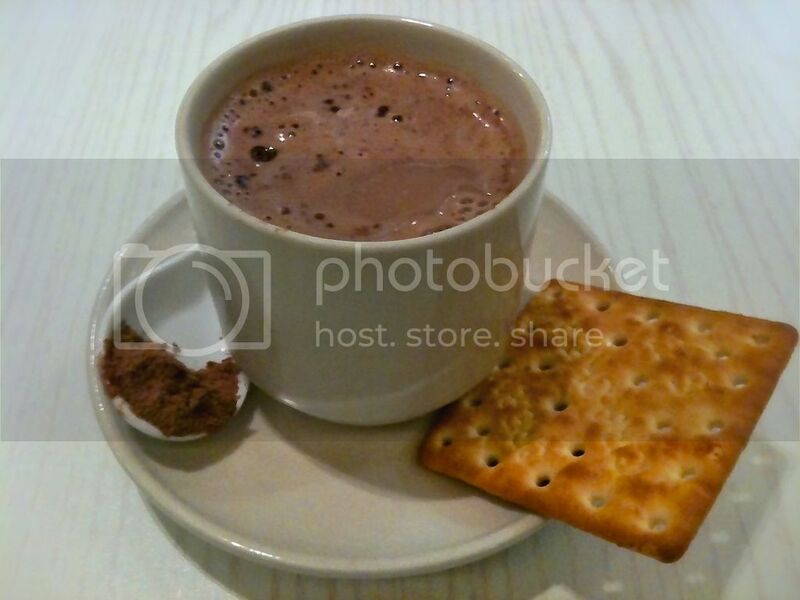 It's this - a hot cup of Milo (without milk) and cracker. How about you? 7. 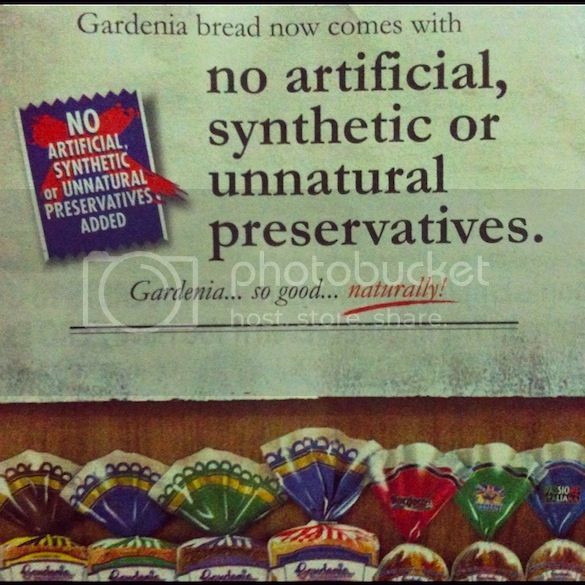 Talking about bread, established brand Gardenia recently announced that their bread are now free from artificial, synthetic and unnatural preservatives. Since I have been eating their bread laced with preservatives all these years, can I sue them now? 8. 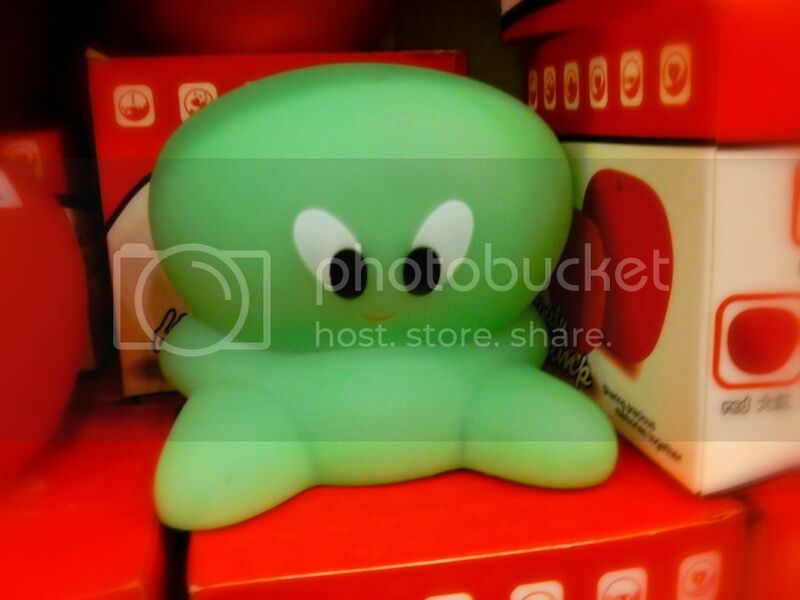 Spotted this cute object while shopping at a gift shop recently. Do you know what it is? Well, it's a light to brighten up your room! Cute or not? 9. 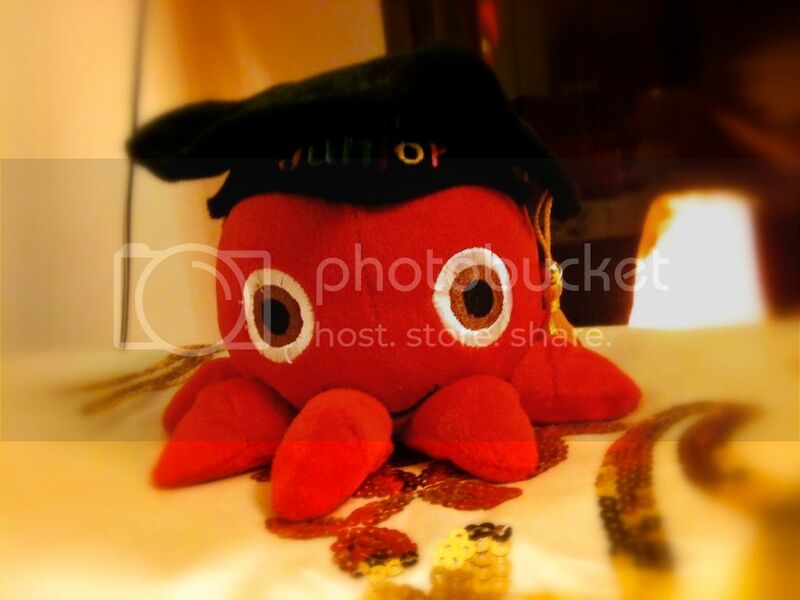 Another cute object I spotted in someone's home. 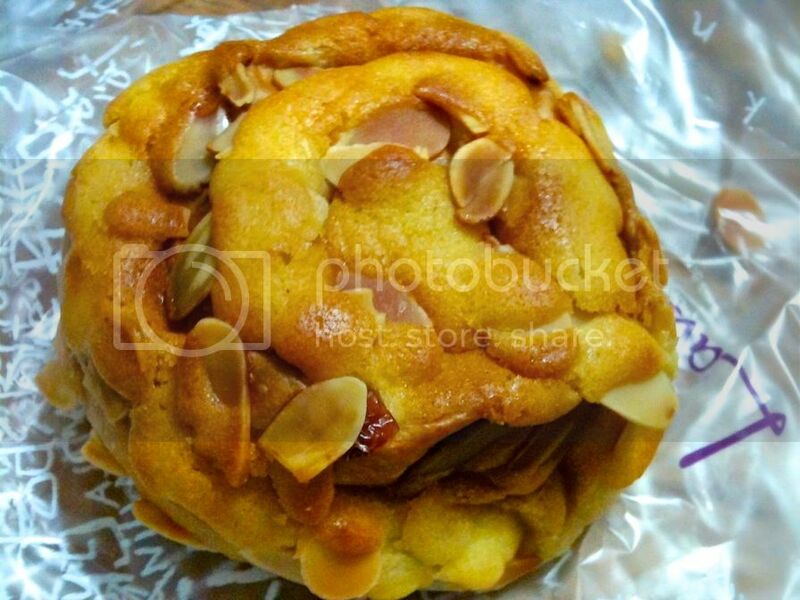 Guess what is it? It's a piggy bank! Or more accurately, an Octo-bank! Haha! 10. 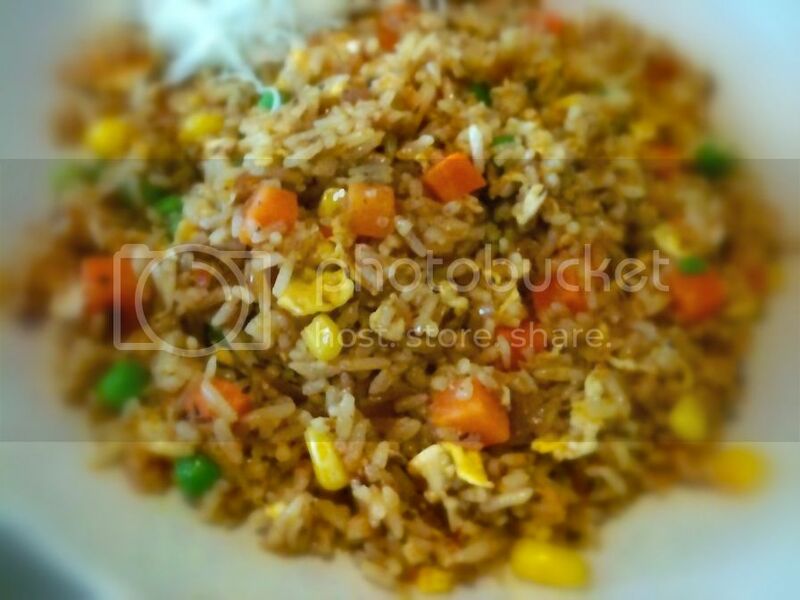 I love fried rice! 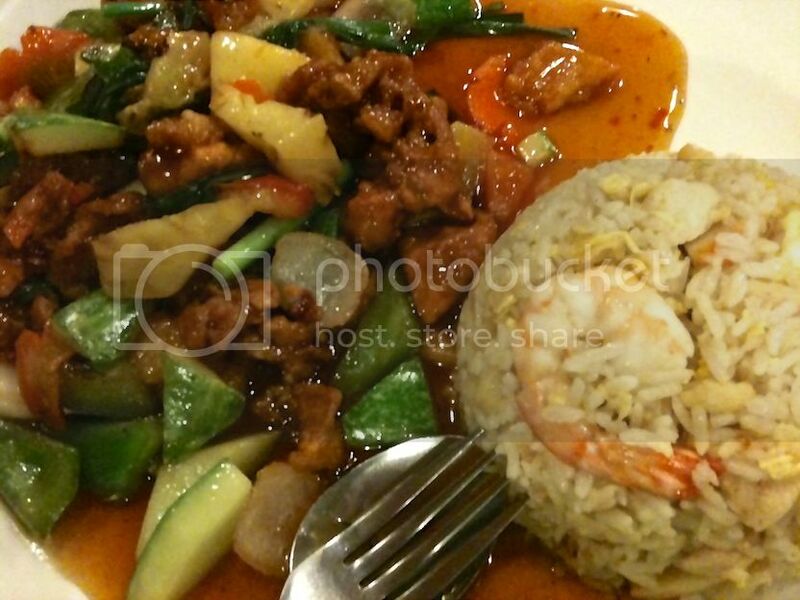 Any types of fried rice! I know they are high in calories but that will not stop me from eating them! Yummy! 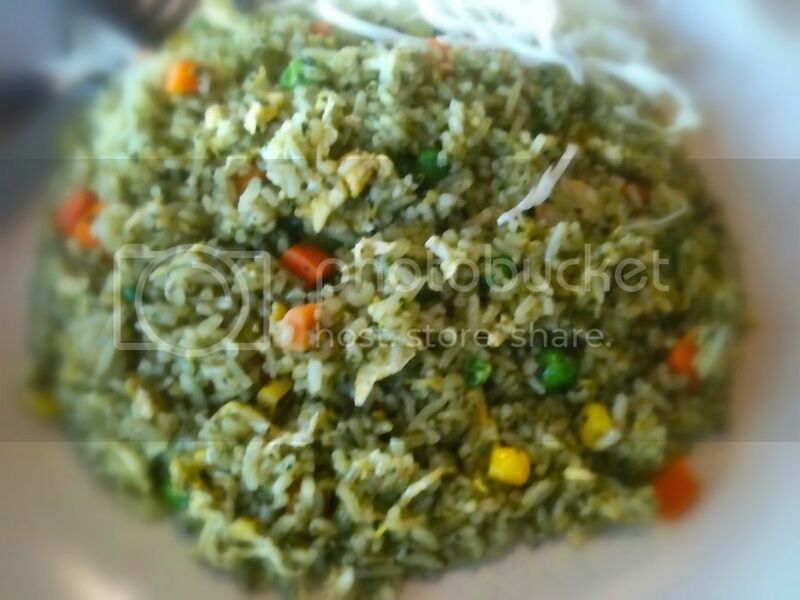 Here are some fried rice I ate recently. 11. All the photos in this post were taken with my iPhone 3GS. Too lazy to carry a camera with me nowadays. I am still undecided whether to get the iPhone 5. Maybe I should as the pictures taken with iPhone 5 will surely be much sharper than this! What do you think?